Luxurious Condo at Mystic Bay! 102 Mystic BayOsage Beach, MO 65065MLS#:3075804Price:$315,000Bedrooms: 3Full Bathrooms: 3Half Bathrooms: 1Looking for a unit at one of the most luxurious complexes at the Lake? This is it! OFFERS WELCOME! Centrally located in Osage Beach and surrounded by breathtaking State Park views. This condo features granite counter tops, upgraded cabinets, stainless steel appliances, tile flooring, 9’ ceilings & fireplace. Each bedroom has its own private bath. The spaciousness and floor plan of this fabulous condo make it seem more like a home. It also features spacious screened porch and open deck area. Project amenities include gated community, lakeside pool & hot tub. The price includes a 12’ x 34’ covered boat slip. 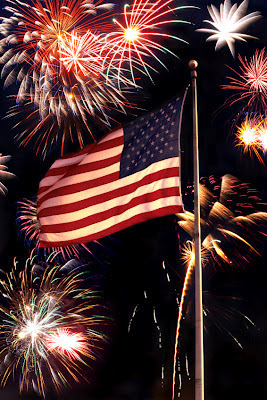 Come celebrate your 4th of July holiday at the Lake of the Ozarks! The Lake is the perfect setting for family and friends to get together for a picnic, BBQ, day on the lake or some spectacular fireworks displays!! Whether you are a resident, second home owner or visitor, you can enjoy the Fourth of July with these great activities around the Lake!! While you are here, come see the great inventory of Lakefront Homes at Lake of the Ozarks that are available. While we all look forward to the warmer temperatures of summer months at Lake of the Ozarks, the higher energy bills are not as welcomed. Whether you're cranking the air conditioner down or the kids are running in and out of the house, implementing a few of the energy saving tips below will help you beat the heat and hopefully save a few dollars on your energy bill. 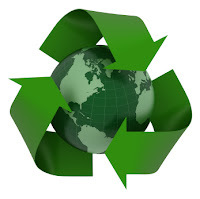 *These energy saving tips were adapted from the Department of Energy's Energy Savers Consumer Tips website. The great outdoors can be enjoyed by everyone at Lake of the Ozarks. State parks, hiking, camping and caves are just a few of the offerings that will satisfy every outdoor sportsman. Ha Ha Tonka State Park has breathtaking scenery and is truly a must-see for every outdoors-man visiting the Lake of the Ozarks. The park offers a wide variety of activities from hiking trails, sinkholes, caves, a natural bridge and the 12th largest spring in Missouri. 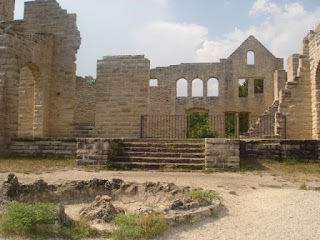 The most unique feature you will find while visiting Ha Ha Tonka is the ruins of a stone mansion which burned in 1942. “The Castle” was purchased by the state and opened for public view in 1978. This is a great place to take the family for a brisk hike through the historical ruins. This Lake Home is a MUST SEE! 4383 Berry LaneOsage Beach, MO 65065MLS#:3085379Price:$327,000Bedrooms: 3Full Bathrooms: 2Half Bathrooms: 1If you are looking for seclusion in north Osage Beach with a fantastic view of the main channel in a cove setting, this is it! When you walk in you will get a very warm feeling, floor to ceiling fireplace, open kitchen/dining/entertaining area, great windows to take in the wonderful view. This home is a must see! You are surrounded by woods and a nice walk to the dock area. Sit on your deck and watch the boats go by on the main channel, yet you are in a very nice cove - protected from the waves. If you need extra space, the downstairs is unfinished and is plumbed for another bath. City water & sewer available. Lakefront footage is approximate.